Looks award-winning to me! YUMMERS! Looks amazing! 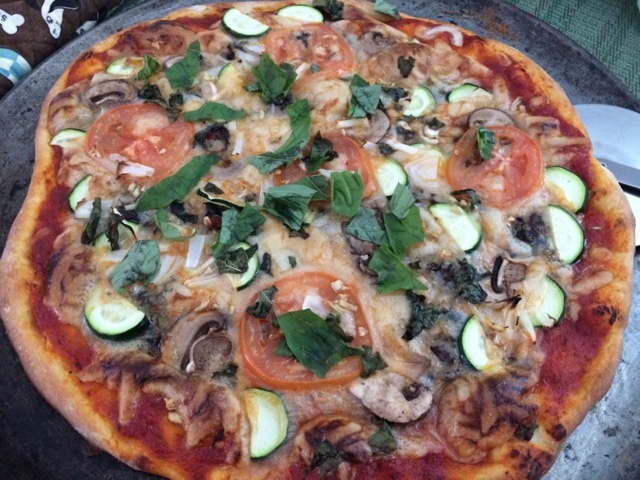 I'm into homemade pizza as well. I like that it's kind of like soup. A great vessel for various veggies that need to be used! 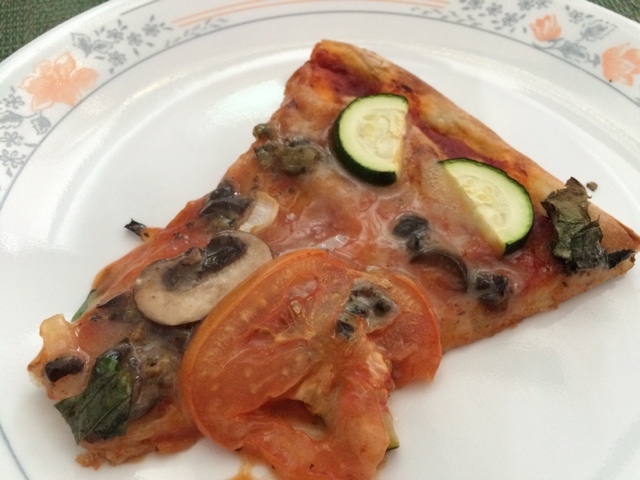 Want to try another healthier version of pizza to boost up your whole grain intake? Knead the dough and set aside for 1 hour before you bake it with your favourite ingredients such as tomato paste, tuna, chicken and mozzarella cheese. Bake in oven at 170 degree Celsius for 20 minutes. yum! im obssesed with vegan pizza! Healthy dinner bowls and lower sugar muffins.